I stopped by the Taurus booth at the Shot Show to see what might be new. Taurus has been a leader in innovative products. I have had good luck with several Taurus revolvers and semi-auto pistols. 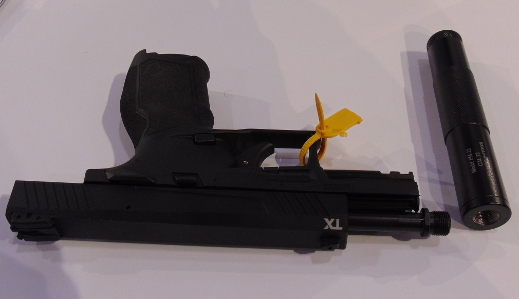 The Taurus TX22 is a new, midsized .22 Long Rifle, only 17.3 ounces, with a 16 shot magazine. 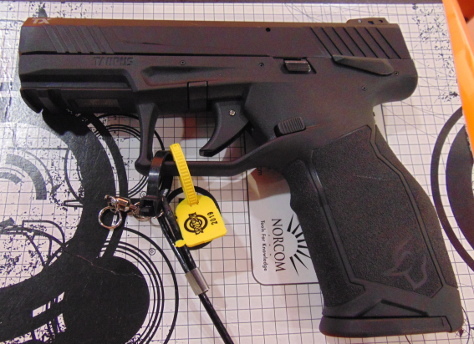 The Taurus TX22 has real pocket potential. It is only a bit over seven inches long, and 5.44 inches high. It has a 4.1 inch barrel. The barrel is threaded. The threads are inside the envelope of the slide. 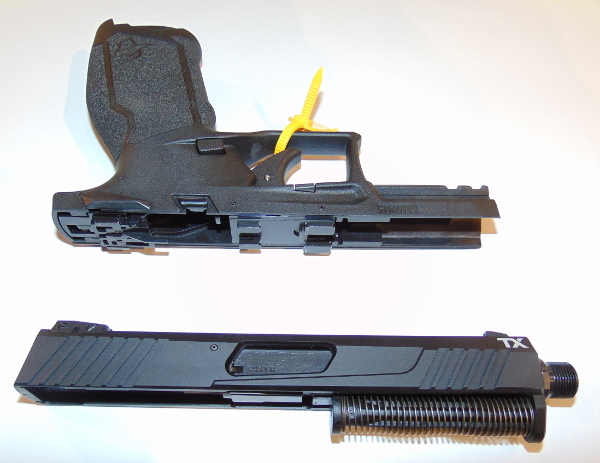 An adapter for standard 1/2x28 threads is included with the pistol. The barrel of the TX22 is not fixed. It is designed not to move during firing or when the action is cycled. It comes with adjustable sights, and what Taurus calls the Taurus Pittman Trigger system. The trigger is about 5 lbs of weight, or a little less. 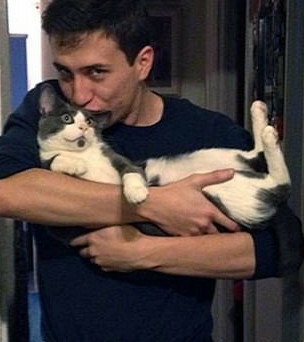 The trigger has very definite staging. A trigger safety is included, but not visible. The magazine has been designed to prevent rim-lock. That is how it packs 16 cartridges into a relatively short magazine. Jason said a magazine loading tool is being considered. It would make loading simpler, and prevent some user error in loading. I cannot speak for Taurus. It seems likely the magazine loading tool will be included in the box, just as the threaded barrel adapter is. While the Kel-Tec can be concealed, It is a standard sized pistol. It is concealable, but not for "deep" concealment. Concealing the Taurus TX22 would be fairly easy. It is close to the size of a model 19 Glock. At slightly more than one pound, concealment becomes easier. As a field gun, I would like to see the Taurus TX22 with a five or six inch barrel. That might happen at a later date. Jason told me the tooling and design were made in such a way as to make that possible, without exorbitant expense. As a general purpose .22 kit gun, it does well. The Manufacturer's Suggested Retail Price is $349, which is $125 less than the Kel-Tec. The .22 Long Rifle cartridge has outstanding inherent accuracy. I did not find any accuracy numbers for the Taurus TX22. .22 pistols have a habit of shooting better than most shooters are capable of.